The purpose of this lesson is to examine the evidence of the origin of man, and briefly survey the story of the world prior to the dawn of humanity. Next explore the scientific theory on how humans developed different complexion and facial features. 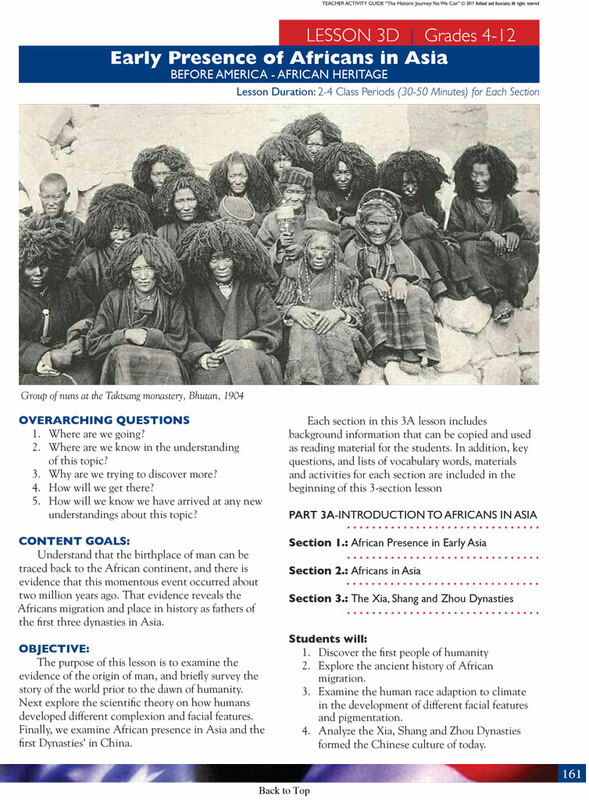 Finally, we examine African presence in Asia and the first Dynasties’ in China.